Archive by Category "2018 Not Passed"
Allows the operation of all-terrain vehicles (ATVs) in Hayes Lake State Park Campground, and directs the commissioner of natural resources to provide ATV access routes to said campgrounds. A trail extension connecting Preston to Carimona. Connect Sakatah Singing Hills State Trail with Faribault’s city trails that lead to the downtown area. Trail development and planning for the proposed Mississippi Blufflands State Trail. For improvements to trail access facilities and storm water infrastructure. Predesign and engineering of a 25-mile spur of the Heartland State Trail that will connect Itasca State Park to Park Rapids. 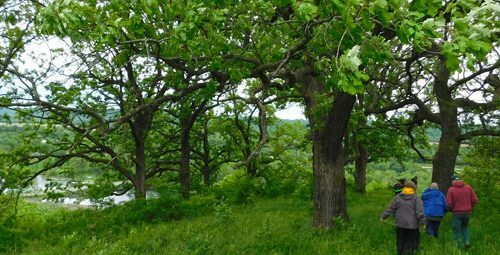 Acquire the 159 acres of restored blufflands that Parks & Trails Council purchased and is holding in trust for the park.